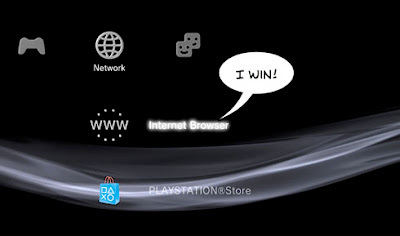 Today RazorX, developer of the PS3Ultimate TV App, has released a application to go on the web that is similar to the one used in MultiMAN. Check out his release and the download link below. Along with this i am releasing a webbrowser which utilizes multimans browser which means you can launch the webbrowser from the network category and download pkg files directly to your hdd and with this package manager install them also the package manager it's self will show up in the network category so it's out of the way.